polette.com is born from a man’s vision, a man who decided to put an end to the monopole of optics. No more expensive eyeglasses. His idea? Break up the chain of intermediates and offer, through the internet, a massive selection of frames and lenses provided by his own factories. The revolution is launched and upsets the field of French optic as we know it. The winner can choose the frame he/she wants among all Polette's collections, adjusted to his/her eyesight or for fashion. The Chicken Soup for the Soul folks are having a launch party this Tuesday for their Merry Christmas title. 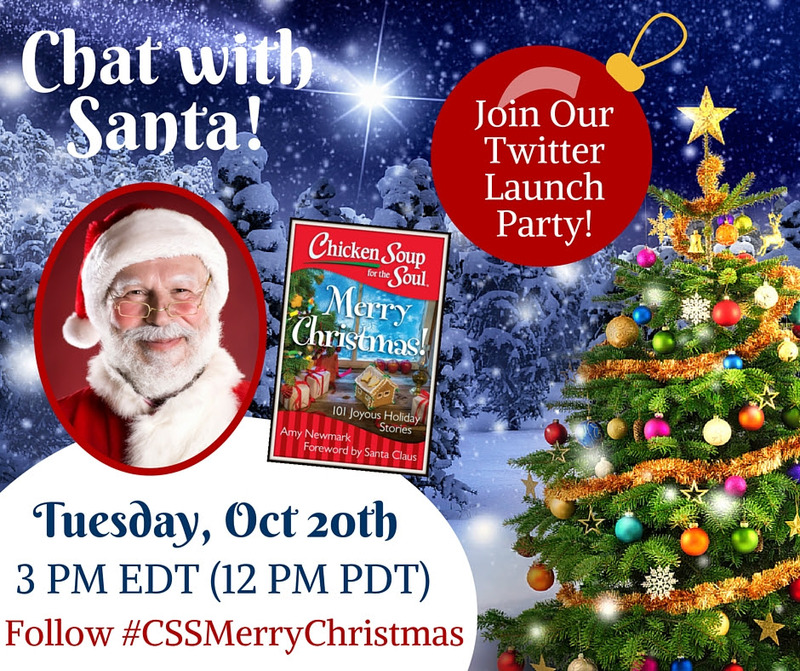 Stop by at 3 pm EDT and you could chat with Santa Claus and celebrate the release of Chicken Soup for the Soul: Merry Christmas. Join and follow the conversation with #CSSMerryChristmas. 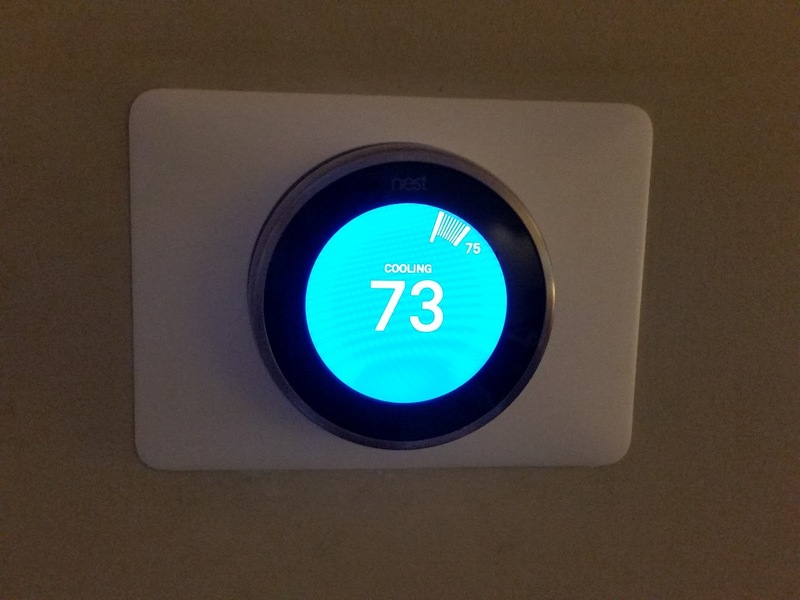 Have you ever heard of the Connected Home Nest Smart Thermostat before? For short, the thermostat is just called a Nest. The Nest allows you to control your thermostat from your couch without having to get up or even when you're away from the home. Have fun with your spouse and set it to be too cold/hot. For someone who loves and lives with technology, the Nest is something I hadn't picked up on my own. I'd been eyeing one for the longest time but hadn't bought yet. I think I may be glad I waited as this one is the new 3rd generation version, which is thinner, sleeker in design, and allows for a bigger, crisper display than the prior 2nd generation version. Installation of the Nest was a breeze. I've installed thermostats before so I had a good idea of what I needed to do. The key thing to know is you have to make sure you connect the colored wires to the right connectors. Each color has a special meaning. 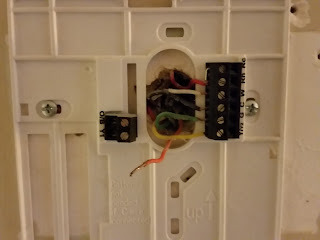 Connect them wrong and the furnace/air conditioning won't work right. We haven't had that many giveaways open to US and Canada residents lately but this one is the exception. You can win a nice Guess Affair Dome Travel Bag. 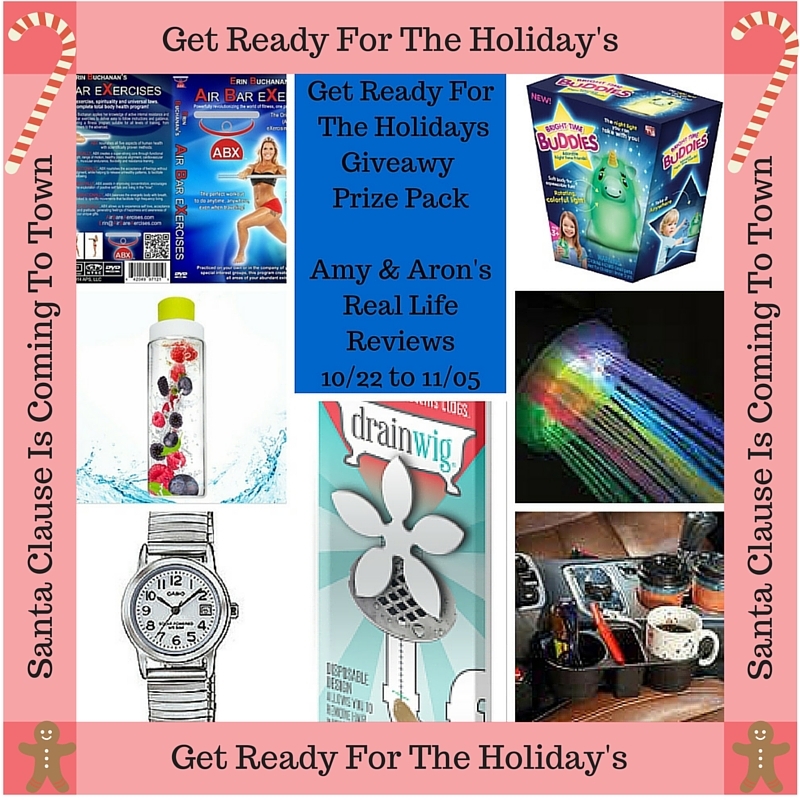 You have through 11/16 to enter to win. Good luck. Women with style will want to travel with this oversized Guess® tote ARV 137.00; complete with the subtle Iconic Guess® emblem print and premium materials. Zippered main compartment includes both a padded computer pocket that holds most 15" laptops and dedicated padded pocket for your iPad, tablet or eReader. Main compartment also features additional pockets for your smartphone and other belongings. Zippered front pocket and zippered bottom front pocket. Five metal bottom feet. Rear trolley pass-through. Detachable, adjustable padded shoulder strap. 7" handle drop height with vinyl snap wrap. Includes Guess vinyl identification tag for decorating. Signature Guess hardware, lining and print. I'm not sure why I keep helping with these Krystal giveaways as they aren't local but they seem to be popular with the readers here so I'll keep helping. You have through 10/27 to enter to win. US only but very regional giveaway. Good luck. 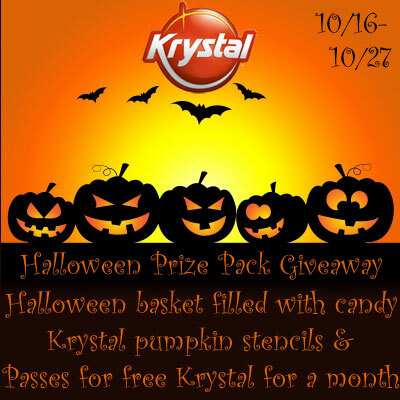 Prize: A Halloween basket filled with candy, Krystal pumpkin stencils and passes for free Krystal for a month*! *Includes one free Krystal combo #1 every week for four weeks. Time to deck out a kid's locker here. If you're in, enter below to snaz something up. You have through 11/11 to enter. US only. Good luck. The LockerLookz "Decorate Your Locker Giveaway" Ends 11/11 ~ Enter Today and Good Luck! 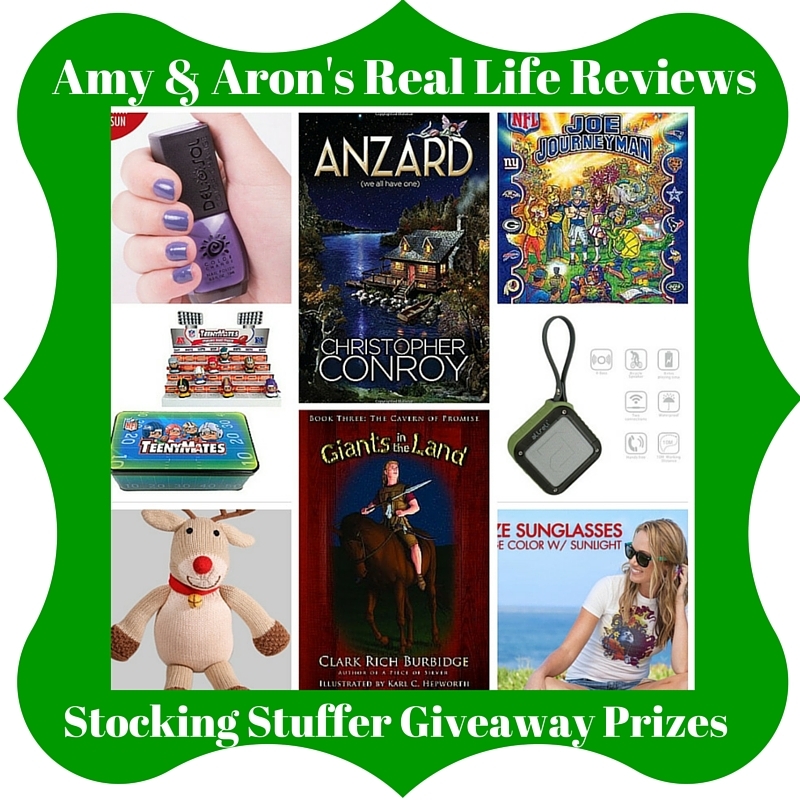 PLUS a Big Thank You to all Blogs Helping To Promote This Super Fun Giveaway! You all Rock! 1 Lucky Winner Will Receive The Items Listed Below (Pictured)! Everything To Decorate a Locker and Make it the Coolest Locker in School! This giveaway will end at 11:59PM (EST) on 11/11//2015. 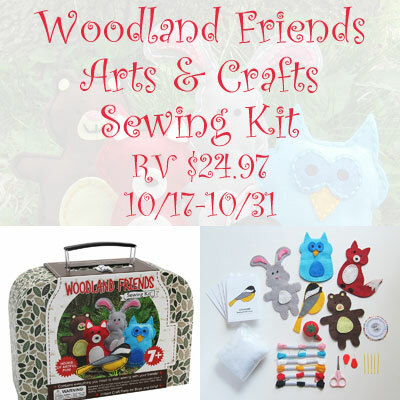 Does your child like to watch you sew, or want to give it a go themselves? Here's their chance. 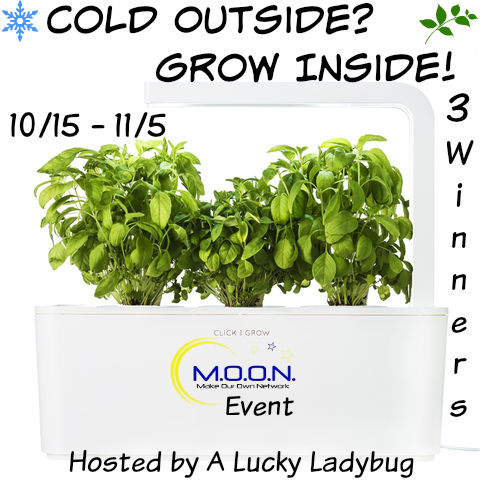 Just enter through 10/31 and if you're US based, you could be the winner. Good luck. Here's a giveaway for a $30 gift card for GoodSeeds Apparel. Looks like some fun clothes for the kiddies. US residents have through 11/1 to try to win. Good luck. Third time is a charm. I think we have the giveaway form right this time. Sorry. Good Seeds Apparel is a modern kid's clothing brand that offers stylish, earth friendly threads for your 'little seeds'. Husband and wife team, Eddie and April, created Good Seeds to provide fun apparel for children, that was not only fashion-conscious, but eco-conscious, as well. Good Seeds Apparel aims to plant 'good seeds' of positivity, creativity, and diversity through their designs. Based in the Bay Area in California, much of the inspiration for their original designs comes from the diverse culture, history and lifestyle found in the place they love to call home. Here's an interesting new product available at Walmart. Check out the video to see what it can do. 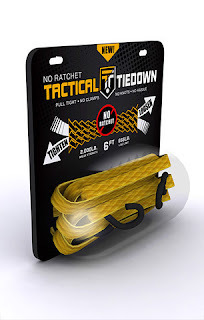 Tactical Tiedown is a wonderful new product that replaces clunky tie-down ratchet systems with a simple and elegant solution from Hitt Brands, now available at Walmart stores nationally! Everyone is familiar with the “Chinese finger trap” — when you pull on each end, it tightens to an unrelenting grip. That’s how the patent-pending Tactical Tiedown works! Simply pull Tactical Tiedown feed rope one way to tighten to a grip that solidly holds up to 700 lbs. (with an amazing break strength of 2,100 lbs!). To release, pull the rope the other direction. NO ratchets, NO clamps, and NO knot tying for incredibly secure tie-down with NO hassle. Perfect for lawn equipment, camping gear, truck bed hauling, motorcycle transport, boat applications and so much more. 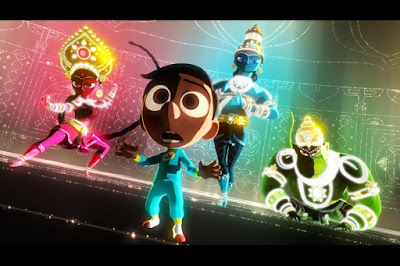 Sanjay's Super Team is the short clip that will open in front of Disney-Pixar's The Good Dinosaur, coming to theaters November 25th. Here's a quick clip from the animated short clip. 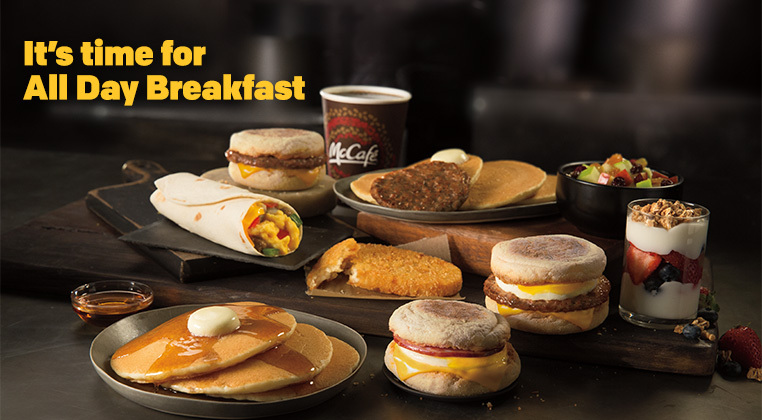 You don't have to be in Boston to win our McDonald's All Day Breakfast Giveaway, but if you happen to be in Boston on Friday October 16th, be sure to stop by City Hall Plaza for the All Day Breakfast Pajama Party from 11 am - 2 pm. Wear your PJs or college gear and you can win a prize. Egg McMuffins and McCafé coffee will be served from their life-size Happy Meal tent. 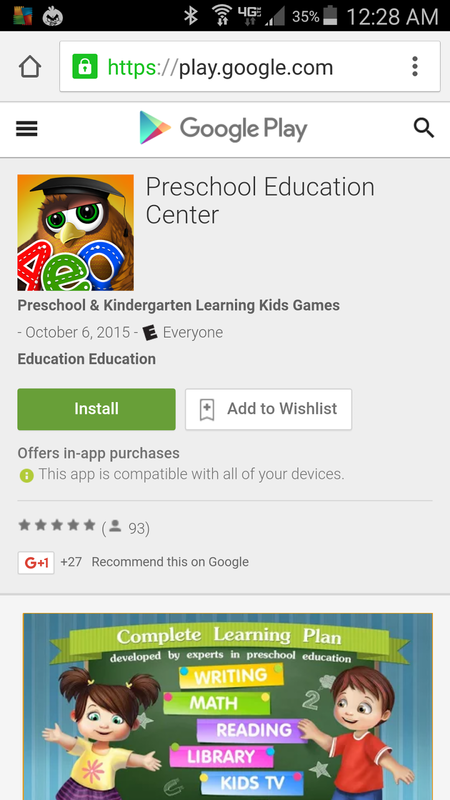 Kids Academy Releases Preschool Education Center for Android and iOS! My son is a preschool graduate of a Montessori school before we entered the public school system. My wife and I loved their teaching methods and were always looking at ways to extend that philosophy to our at home learning environment. The Preschool Education Center is an all-in-one educational app created for children and toddlers by the team at Kids Academy! With already over 10 million downloads worldwide, they have just released a long-awaited update to their amazing app! 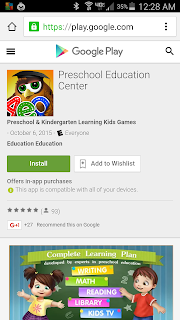 The app is designed to cover all aspects of early childhood education. Children learn about the alphabet, reading, writing, building vocabulary and even developing math skills. Based on the proven Montessori method, the Preschool Education Center app offers a number of fun games that help master essential learning skills through play, making learning fun! Time to start winning some presents for the holidays. Here's some nice jewelry to give a go at. US residents have through 10/29 to take a chance. Good luck. Do you have a dog? If so, this giveaway might be for you. Read on and learn more. 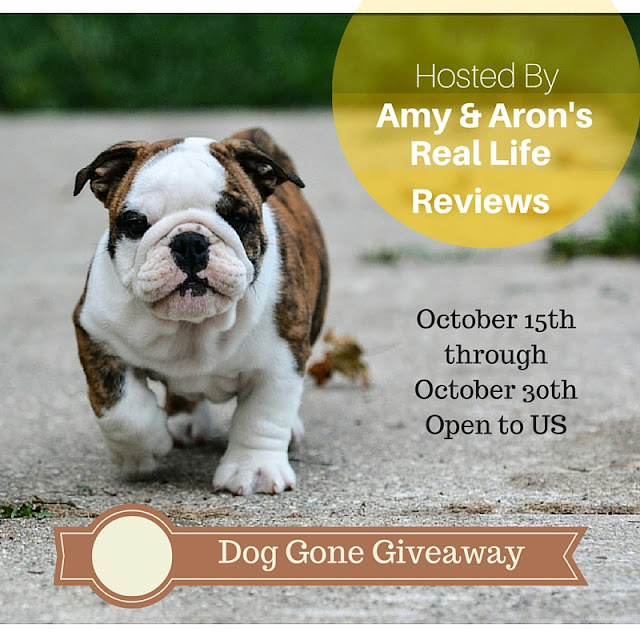 US residents have through 10/30 to enter to win. Good luck. Growing herbs, fruits, and vegetables in New England isn't always the most viable option. Here's an interesting alternative to enter to win. 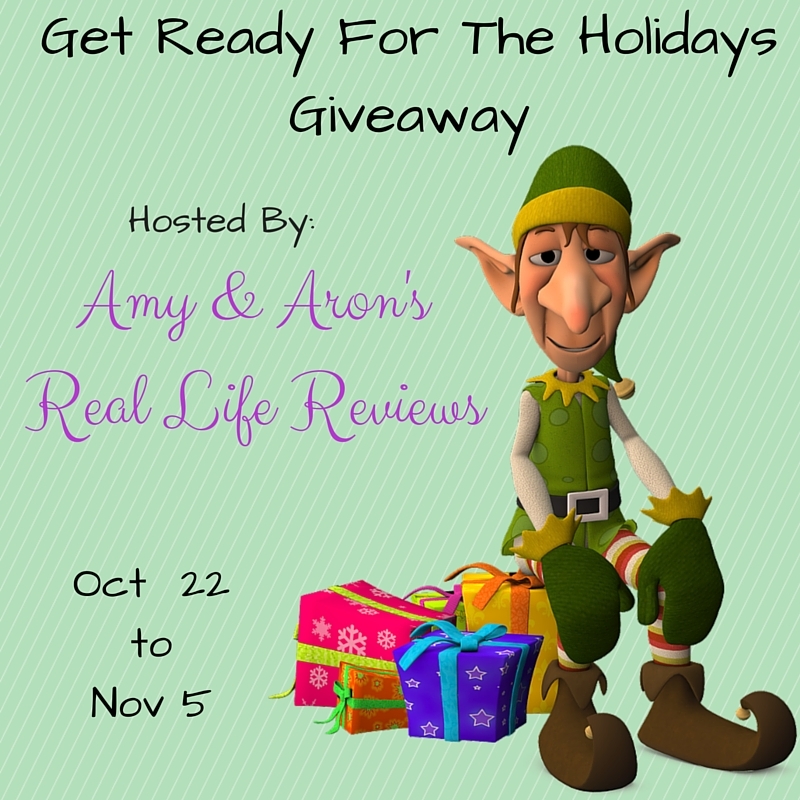 Giveaway ends 11/5. Good luck. Do you like to wake up in the morning to a freshly brewed cup of coffee? Here's your chance to do so with the help of a KitchenAid machine. 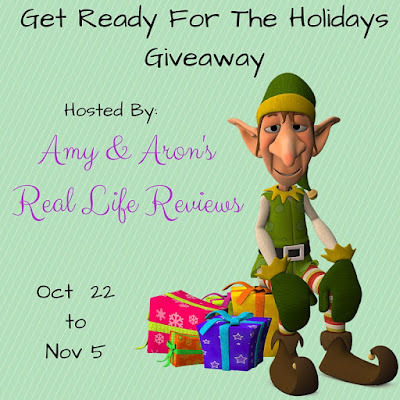 Giveaway runs through 10/29 and is US specific. Good luck. Integrated Scale and Timer: To weigh coffee grounds and water independently in one carafe for precise ratio and brew time. 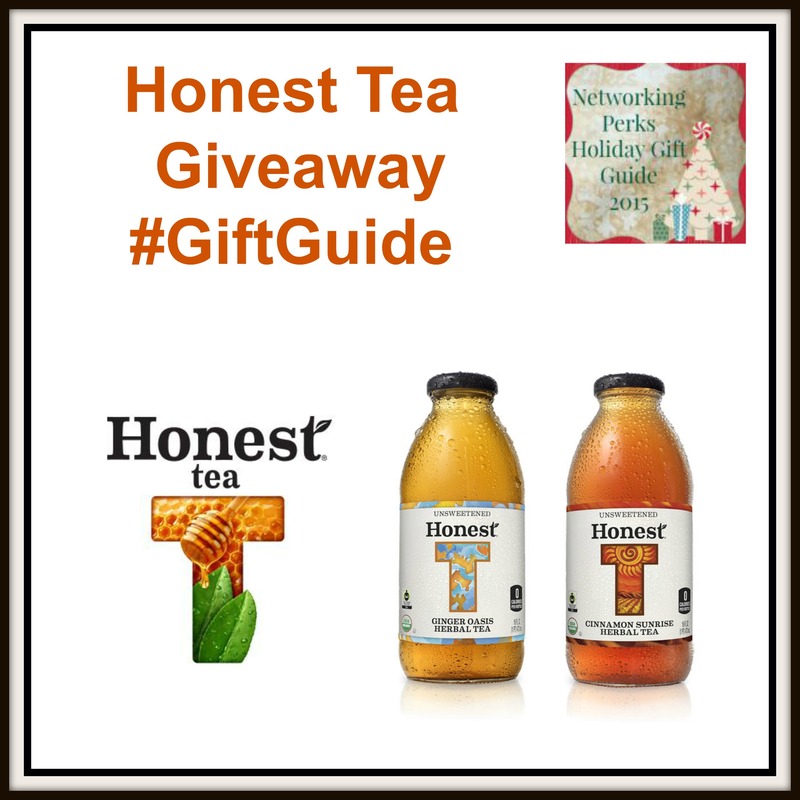 Are you a fan of Honest Tea? Here's your shot at winning two cases of the lot. Just enter below before 11/4 and you could have it all to yourself. Not familiar with the product? Even more the reason to try to win. US entrants only. Good luck. Their Mission? "To create and promote great-tasting, healthier, organic beverages. We strive to grow our business with the same honesty and integrity we use to craft our products, with sustainability and great taste for all." Welcome to our three winner giveaway with prizes from Winning Moves Games. Do you like to play board games? 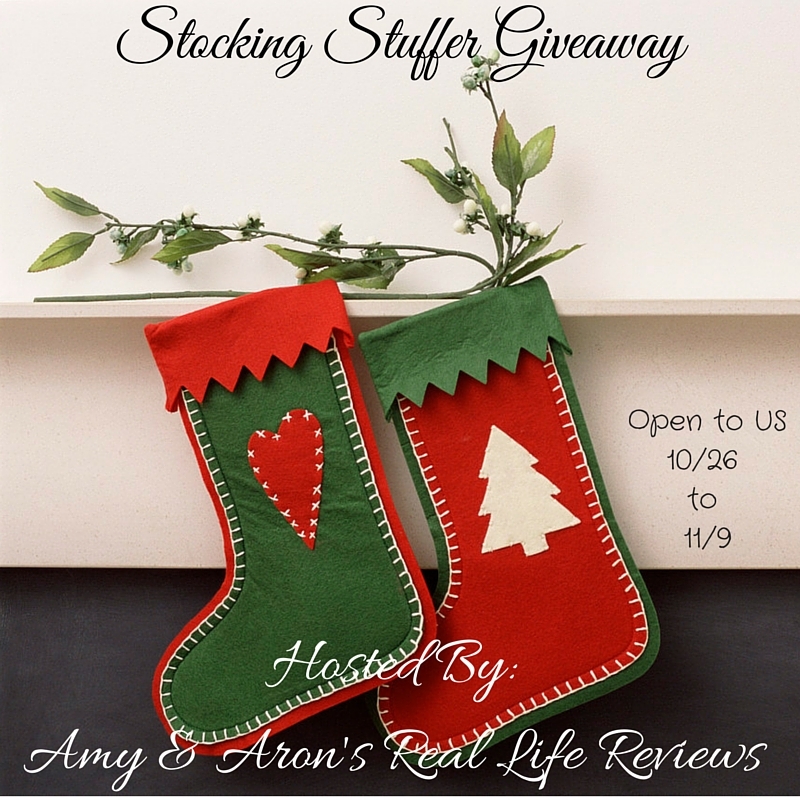 Enter below through 11/3 for a chance to win some. Good luck. We're celebrating a milestone here today: 5,000 articles published. What started back on December 9th, 2012, will turn three in a couple months. Thanks for being a fan. Fashion update time. 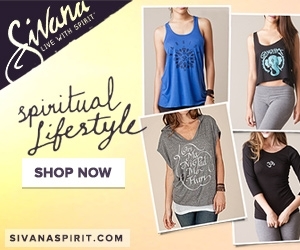 Enter to win a $50 gift card for Sivana Spirit clothes. You have through 10/27 to get your entries in. Don't miss out. US entrants only. What a mouthful of a name for this giveaway. It runs through 11/2 and is open to US residents only. You don't want to miss this one. Good luck. Smith & Vandiver carries a full line of bath and body products, and in a variety of scents. They have something for everyone. The Grapefruit-Ginger-Basil Spa...ah line smells amazing and refreshing. Start with a warm bath and their bath fizz. Pamper yourself with a skin-softening bath indulgence. Moisturizing sunflower oil and mineral-rich sea salts turn your tub into a delightful spa-like experience. Follow up with the Smith & Vandiver thick and creamy body butter in the accompanying scent to moisturize your skin while balancing your energy. Pure essential oils of Grapefruit and Basil to restore balance and uplift mood, while Ginger, Aloe Vera and Shea Butter tone, hydrate and repair. Need some stress relief? Trade massages with that special someone. The oil will leave you smelling amazing. Help center your energy and feel refreshed with this unique essential oil fragrance blend of Grapefruit, Ginger and Basil. This all natural oil base is blended for the perfect hand slip and non-greasy feel. Start your massage with moderately strong hand movements towards the heart and finish with very light movements across shoulders and out to fingertips. Non Staining. Don't put this butter on bread. 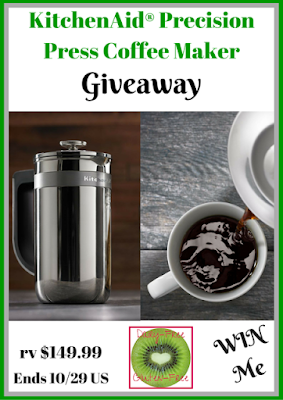 Enter to win through 10/27. This giveaway is open to US residents only. Good luck. "What's with the funky looking lightbulb?" you might ask. This is the LIFX Smart Lightbulb. I got to play with it for a couple weeks and here are my findings. Ignoring LIFX for the moment, what is a smart lightbulb? If you're not familiar with the concept of a smart lightbulb, it is one that connects to your in home WiFi network. 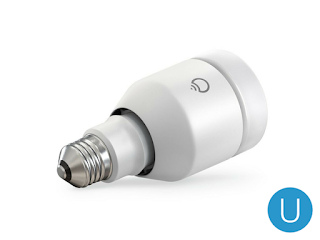 You can then control the lightbulb from an app on your phone instead of from a light switch. This one happens to be multi-colored, too. As my Driving on Energi test drive month is nearly at its end, I thought I would post about my favorite part of the event. Reserved Parking. 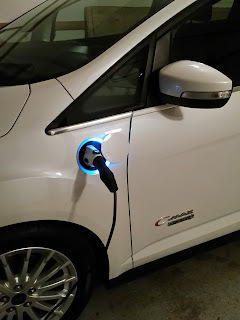 While there are no laws that say you have to observe the signs, many places I've been to recently have parking reserved for electric vehicles or those with low emissions.